The 1960s Batman TV series crusader, Adam West is dead. The family made the announcement known to the general public through his Facebook account. West died Friday night “after a short but brave battle with leukemia,” the family statement on Facebook said. 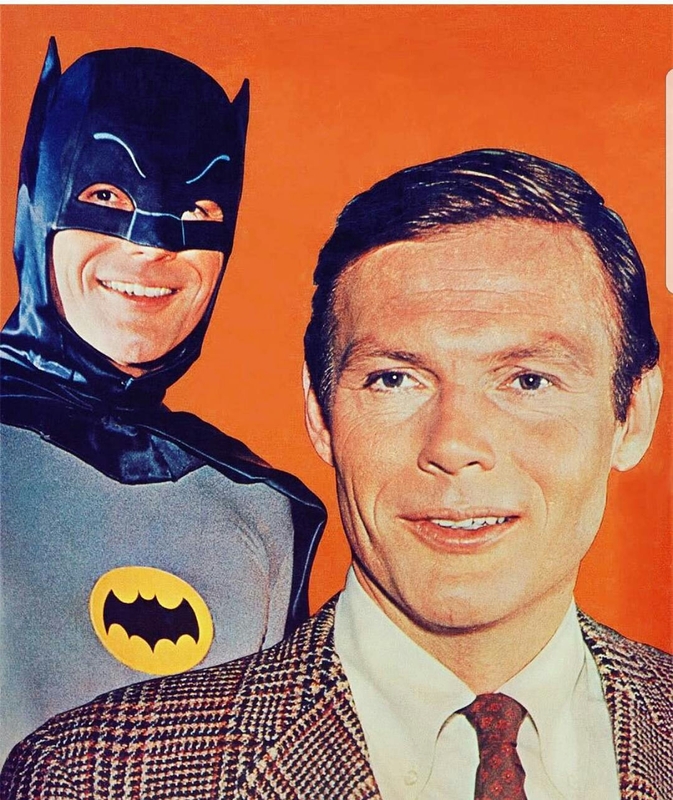 0 Comment to "Adam West (Batman) dies at the age of 88yrs after battling with Leukaemia"